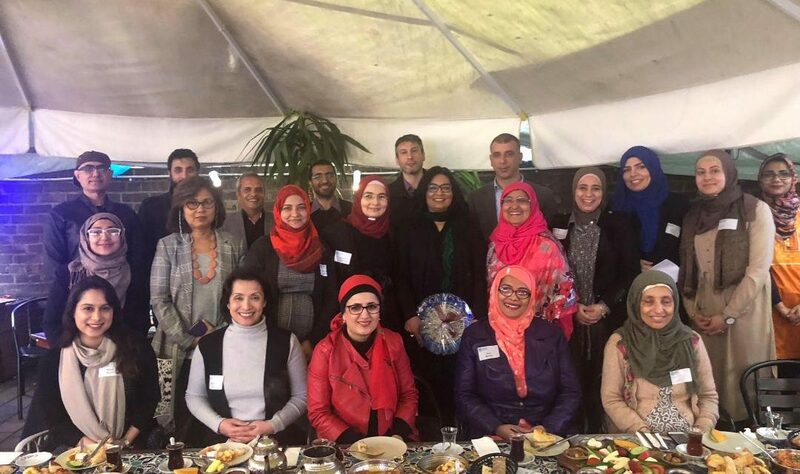 Sydney Muslim academics gathered on Saturday 8 September for Eid Al Adha Networking Brunch organised by the Islamic Community Academic Network (ICAN) with the guest speaker Senator Dr Mehreen Faruqi in Newtown, Sydney. 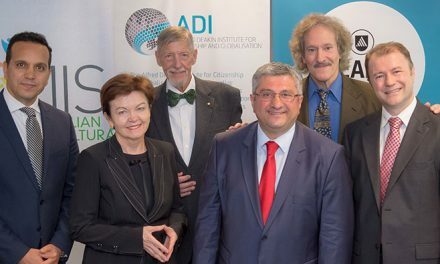 The Islamic Community Academic Network is an academic network organised and formed by Dr Derya Iner, a senior lecturer at Centre for Islamic Studies and Civilisations (ISRA) at Charles Sturt University. The network was founded in 2016 through the networking of women academics, who gathered periodically through breakfast serious. 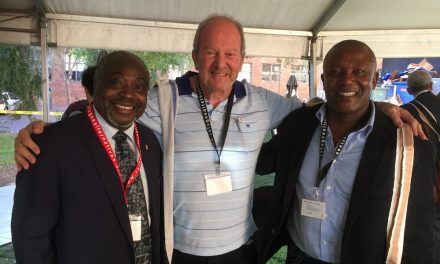 The network has been expanded to include male academics since April 2018. Senator Mehreen Faruqi, an academic herself, who completed her PhD in environmental engineering eloquently articulated the need for academics to work hand in hand with politicians to solve the community problems. She encouraged the academics present at the event to get involved into politics and voice their views and opinions. “The media also looks for expert opinions, do not shy away to write a paper and send to the editor or media. That’s the only way change can happen,” Senator Faruqi advised. To further emphasise the significance of taking part in democracy, Senator Faruqi added that you don’t need to be an MP as one can still get actively utilise the democracy through enquiries into state or federal parliaments. Senator Faruqi concluded her speech by offering her office and email address and inviting the academic to have a chat with her. Dr Iqbal Barakat, a lecturer in Screen Production at Macquarie University, a screen writer and a film director also invited to his upcoming theatre-screen work and symposium to the ICAN members. Dr Derya Iner, as the convenor of ICAN gave a brief introduction about the vision and mission of ICAN and explained with some examples the bearing fruits of ICAN regardless of its short history. Dr Iner also invited her colleagues to nominate themselves to take part in the steering committee of ICAN emphasising the need for collectively owning and running the network. The amazing turn out of the academics who made time to attend this event showed their motivation and support to network, connect and communicate with their fellow academics from different fields and universities. 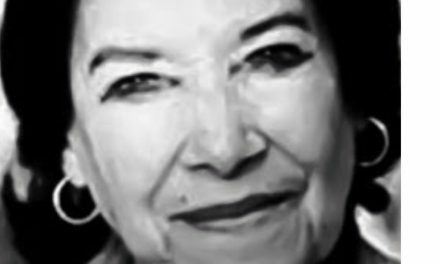 Mouna Elmir is a Arabic Lecturer at Centre for Islamic Studies and Civilisations (CISAC) Charles Sturt University (CSU). She is a member of the research team at CISAC/ISRA.